Jesus said to him, “You shall love the Lord your God with all your heart, with all your soul, and with all your mind. This is the first and great commandment. And the second is like it: You shall love your neighbour as yourself. On these two commandments hang all the law and the prophets”. And I will pray the Father, and He will give you another Comforter, that He may abide with you forever – the Spirit of Truth….He who has My commandments and keeps them, it is he who loves Me. And he who loves Me will be loved by My Father, and I will love him and reveal Myself to him. Let us not love in word or in tongue, but in deed and in truth. These tings I have spoken to you, that My joy may remain in you, and that your joy may be full. 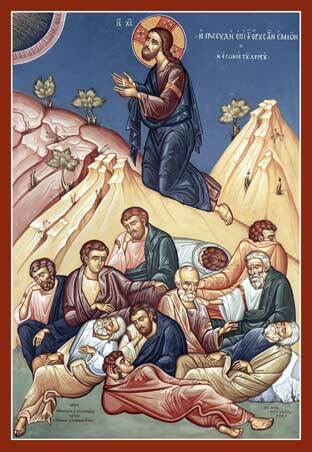 This is My commandment, that you love one another as I have loved you. Bear one another’s burdens, and so fulfil the law of Christ. Our Lord prayed in the Garden of Gethsemane. “I do not pray for these alone, but also for those who believe in Me throung their word; that they all may be one, as You, Father, are in Me, and I in You; that they also may be one in Us, that the world may believe that You sent me. And the glory which You gave Me I have given them, that they may be one just as We are One: I in them, and You in Me; that they may be made perfect in one, and that the world may know that You have sent Me, and have loved them as You love Me”. 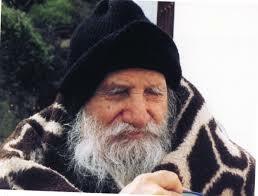 Father Porphyrios was a priest and a monk who fell asleep in Lord on the 3rd of December 1991. This is one of his favourite quotes that he would copy and distribute to people to read. 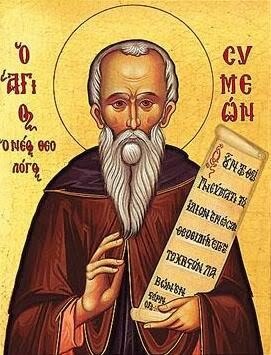 It was written by Saint Symeon the New Theologian who lived during the eleventh century. “Abide in Me, and I in you. As the branch cannot bear fruit of itself, unless it abides in the vine, neither can you, unless you abide in Me. I am the vine, you are the branches. He who abides in Me, and I in him, bears much fruit; for without me you can do nothing”. 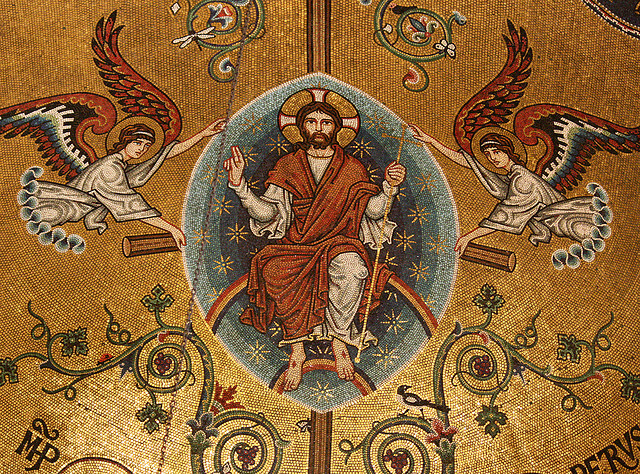 “The Apostles beheld the Lord in glory when He was transfigured on Mount Tabor, but later, at the time of His suffering and crucifixion, were faint-hearted and ran away. So weak and frail are we! In very truth we are but earth – and sinful earth at that. That this why the Lord said, ‘Without me you can do nothing’. And thus it is said. When grace is in us, we are truly humble, wise, compliant, meek an pleasing to God and each other, but when we lose grace, we wither away like a shoot cut from the vine. 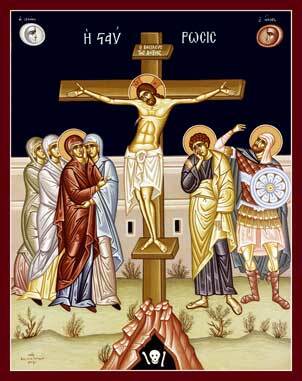 The person who does not love his brother or sister, for whom the Lord died in great suffering, has fallen from the vine (which is the Lord); but the person who wrestles against sin, the Lord will help”. 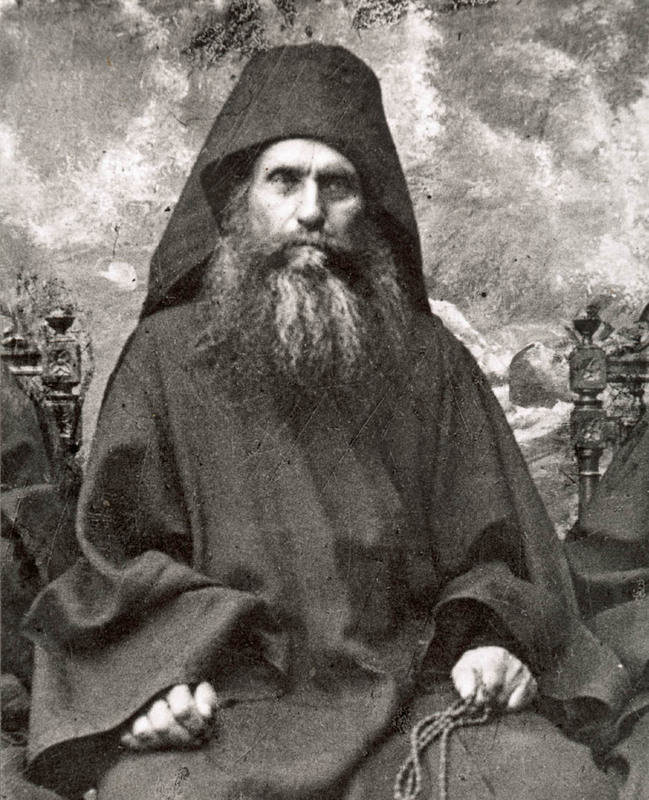 Saint Silouan the Athonite, By Fr Sophrony, page 499. Bless the Lord, O my soul; and all that is within me bless His holy name! Bless the Lord, O my soul, and forget not all that He has done for you. And its place it remembers no more. In a Western Bible it is Psalm 103.